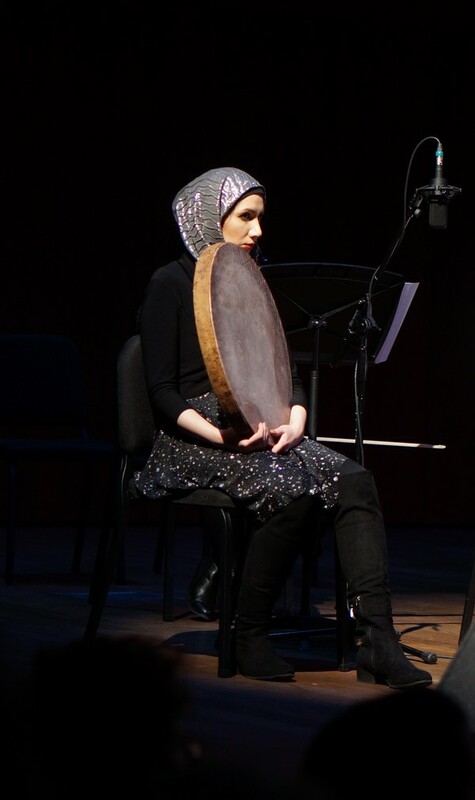 On Saturday, February 25, the Middle East Music Ensemble performed their annual Persian Concert in a packed performance hall at the Logan Center. Director Wanees Zarour led the ensemble, which consists of over 45 university students and community members alike. The Middle East Music Ensemble performs their annual Persian Concert last Saturday.